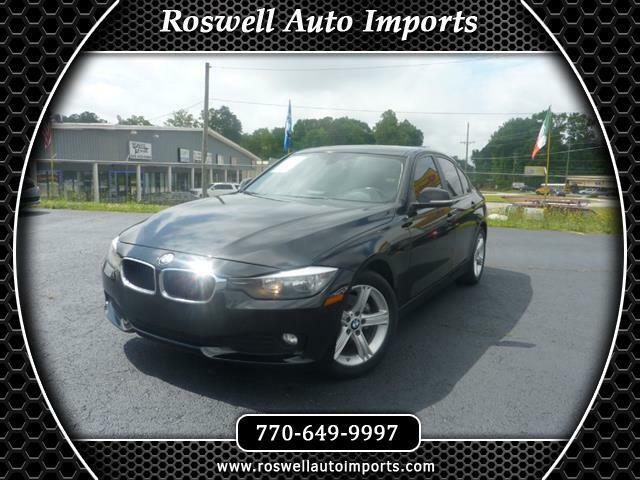 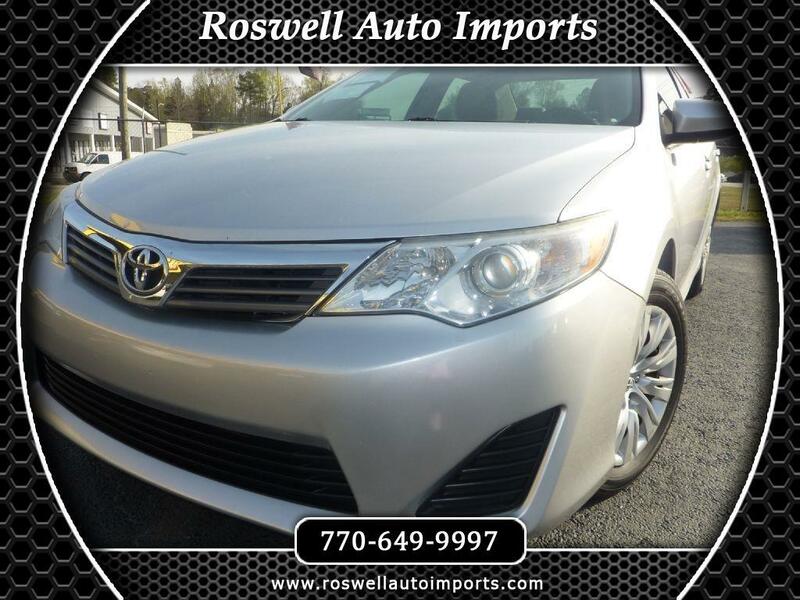 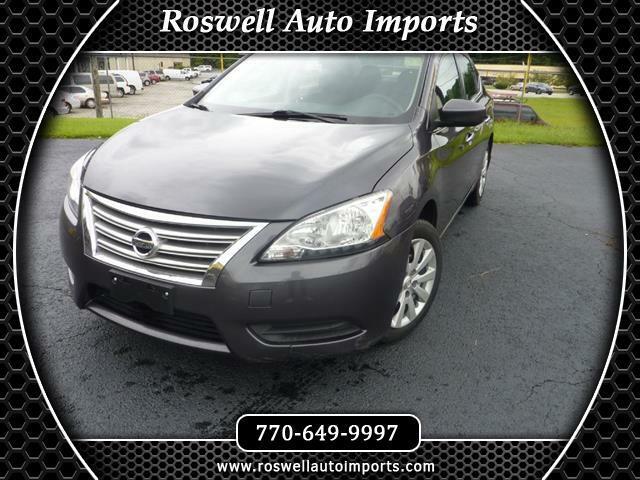 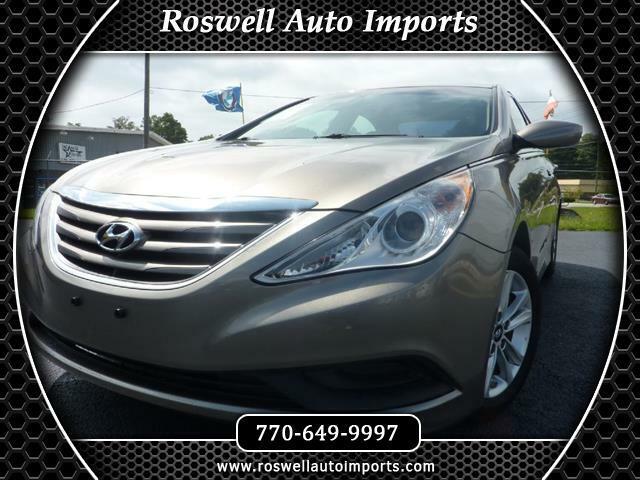 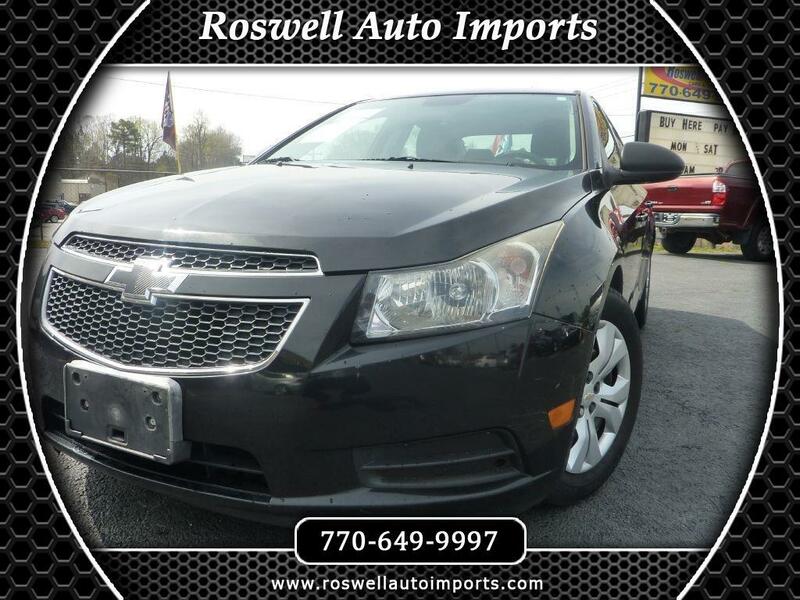 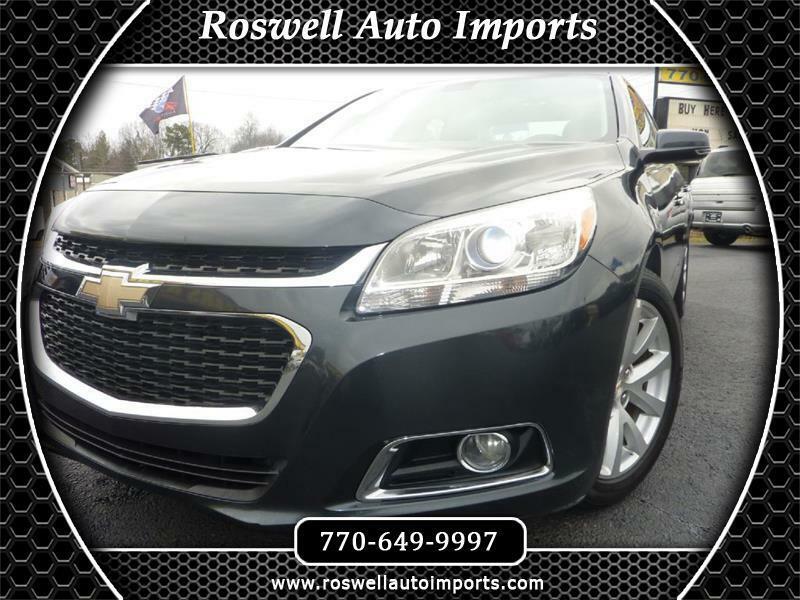 View our inventory from Roswell Auto Imports in Austell, GA.
We are easily located on 350 Maxham Rd in Austell, GA.
Let Roswell Auto Imports show you how easy it is to buy a quality used car in Austell, Atlanta, GA . We believe fair prices, superior service, and treating customers right leads to satisfied repeat buyers. 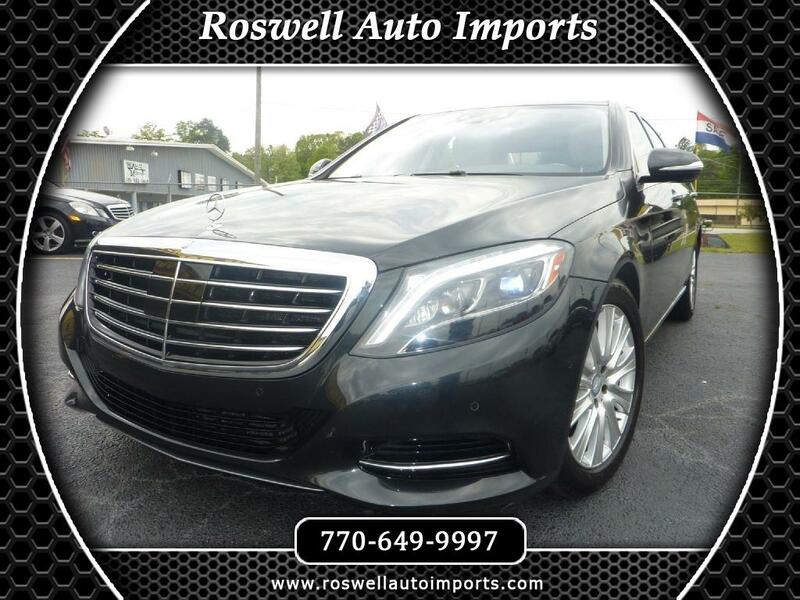 Sign up now to receive Roswell Auto Imports emails with exclusive promotions and offers!